Welcome to the Ivy Cottage. Sit back, relax, and let us tell you who we are, what we sell at the Ivy Cottage, and the purpose of it all. 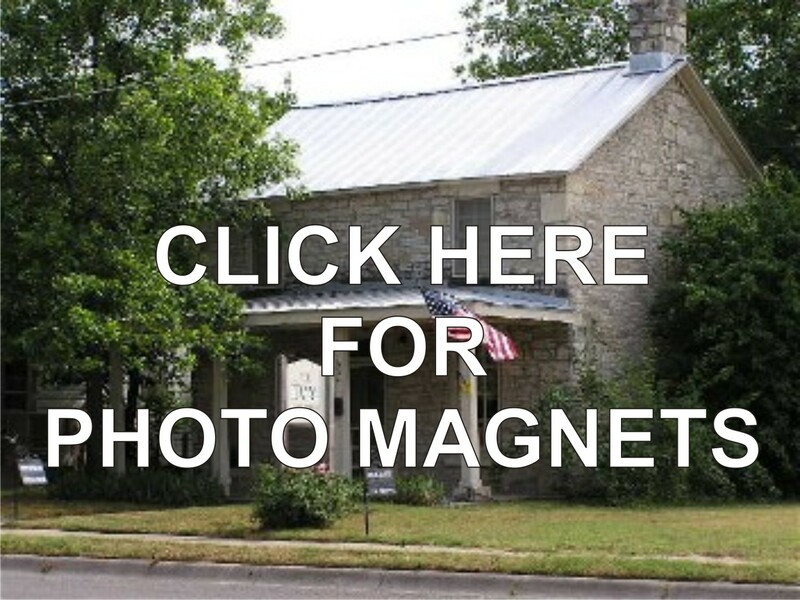 The Ivy Cottage is a 2 story limestone rock building called a Sunday House. We believe it was built in the mid 1860's. Ranchers back then would build a small house in town to come to on Saturday, spend the night, go to church, then go back to the ranch. We have heard that this is only 1 of 2 Sunday houses left in Texas that is made from limestone. My name is Ken Miller. 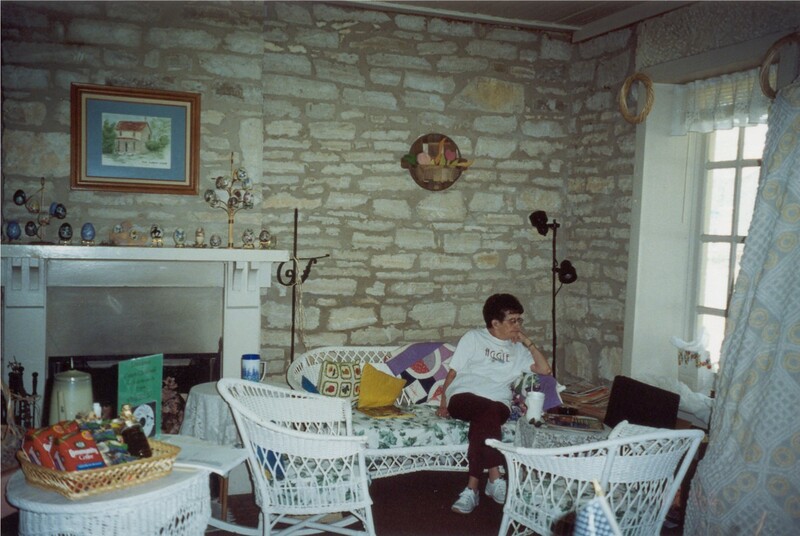 My lovely wife, Molly, and I opened the Ivy Cottage in March of 2000 as a gift shop with the intentions of trying to operate it on a part time basis until we could retire. Molly is a nurse and I have traveled all over the country for about 15 years in my work (1993-2008) and was always bringing "stuff" home that was unique to different areas of the country. So we started with jams, jellies, porcelin eggs, etc. The first half of 2002 was tough. We lost both of our mothers to illness within 6 weeks. Needless to say, our little store was low on the priority list at this point. In November, we started doing custom items with photos such as clocks, mousepads, buttons, and magnets. This was just in time for Christmas. In 2005, we had a small fire that caused a lot of smoke damage. We were closed for about 3 months while the place was being cleaned and refurbished. We realized at this point that after 5 years, the biggest problem with trying to operate a business on a part time basis was being open consistently. People would ask us when we were open and our only response could be whenever a car is there! By 2010, we decided to shut it down for a while. I still produce my photo magnets there, but it is used as a private office now. The online store will continue to grow and now in 2015, we will be adding more products by becoming affiliates with products that we recommend. 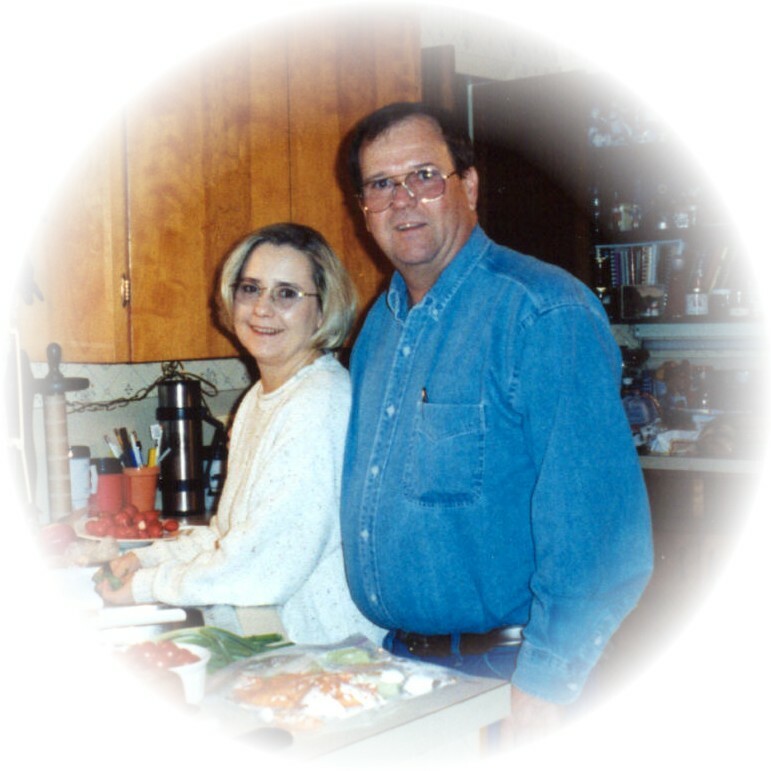 We want to use proceeds from these commissions to help build the Shawn Mohr Passion For Nursing Scholarship at Texas A&M. Our goal over the next few years is to make it an endowed scholarship so that it may help future nurses forever.